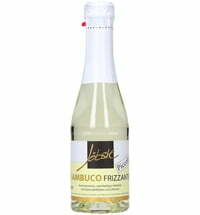 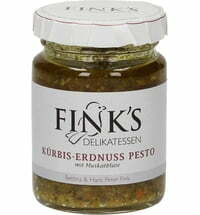 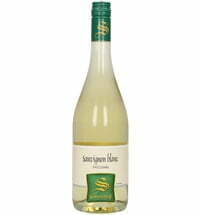 If you enjoy the taste of dry sparkling wine, this one is for you! 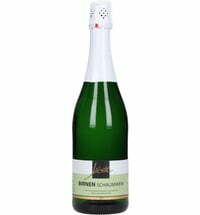 The Jöbstl distillery is located in the west-Styrian Schilcher region. 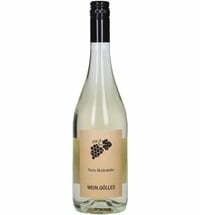 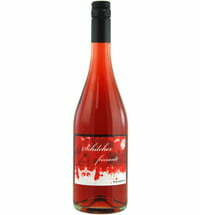 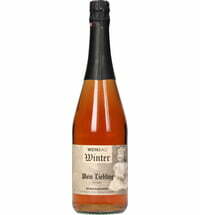 What would be better suited as a basis for this high-quality sparkling wine, than a Schilcher from the Wildbacher blue grape. 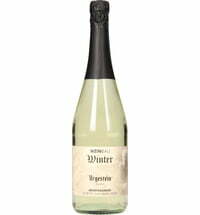 If you enjoy the taste of dry sparkling wine, this one is for you! 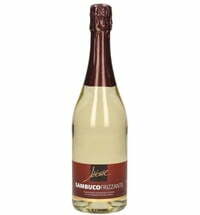 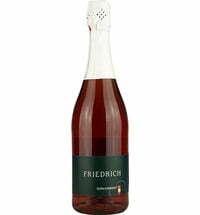 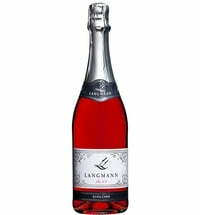 Ripe, fruity, harmonious, full-bodied Schilcher sparkling wine with a fine sparkle. 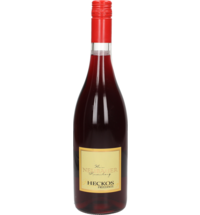 Ruby red, fine pearls, stimulating acidity, elegant, fresh finish. 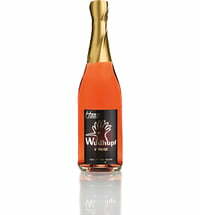 Made according to the méthode champenoise*. 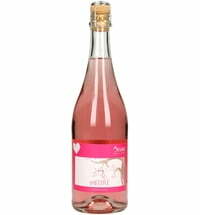 0.75 l; 11.5% alcohol vol. 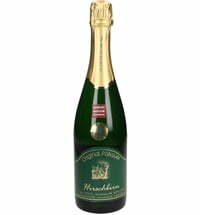 *Methode champenoise (Champagne method) is the most expensive and high-quality method used to produce sparkling wine. 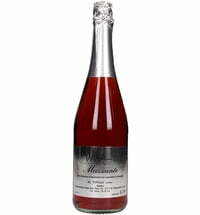 The second fermentation takes place once the sparkled wine has been poured into the bottle. 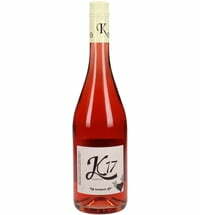 Glanz-Pöltl Orchards Apple Frizzante "Red Love"